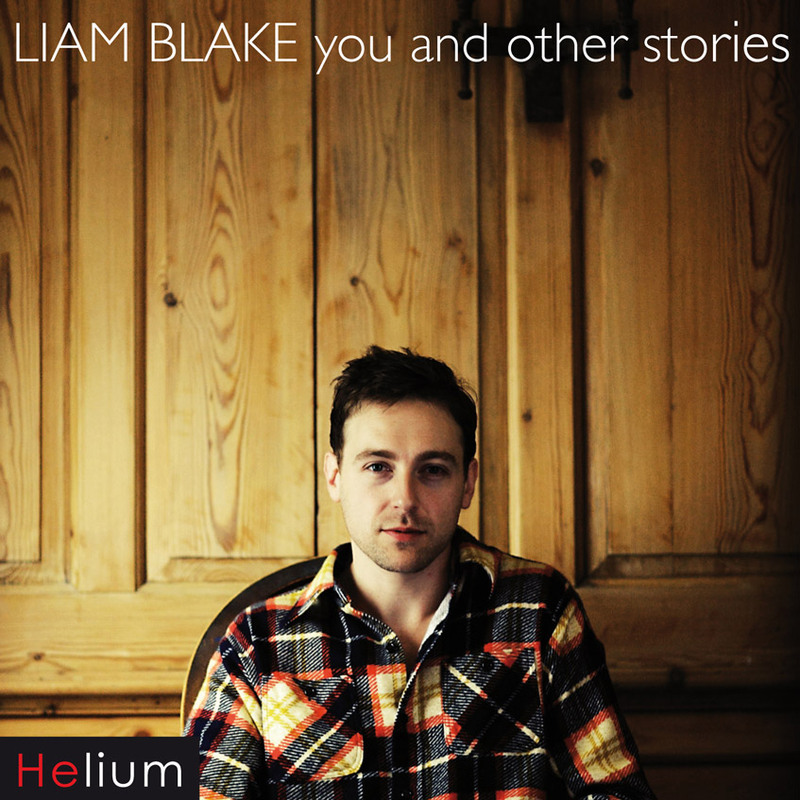 Liam Blake’s You and Other Stories is a sophisticated take on the more traditional style of love song and Liam’s obvious talent as a lyricist, singer and guitarist is evident throughout this heartfelt debut. Produced by Chris Hughes (Tears For Fears, Paul McCartney) and Mark Frith (Tom McRae, Electric Soft Parade) the album is an imaginative blend of soft acoustic and folk pop. Liam’s classic songwriting is influenced by a legion of musical references that include Joni Mitchell, Cat Stevens, Crosby Stills & Nash and Crowded House. Tell Me Beth, Do You Recall?